As a School we have an uncompromising commitment to providing our learners with the best possible experiences of teaching and learning. As a staff we are determined to continually strive to improve our teaching expertise so that we can enable our learners to flourish. In pursuit of excellence in our profession we seek to learn from best practice. We have been inspired and enthused over the years by experts in the field of teaching and learning, we have sought out what is best in the practice of fellow professionals beyond our school and we are eager to learn from each other. We work with all learners entrusted to our care to give them the best possible education we can in order to launch them into their journey of life as well qualified and prepared as possible. This is our moral purpose. Imbued with this zeal, as a professional learning community we have debated and discussed what will allow this overriding goal to be achieved. 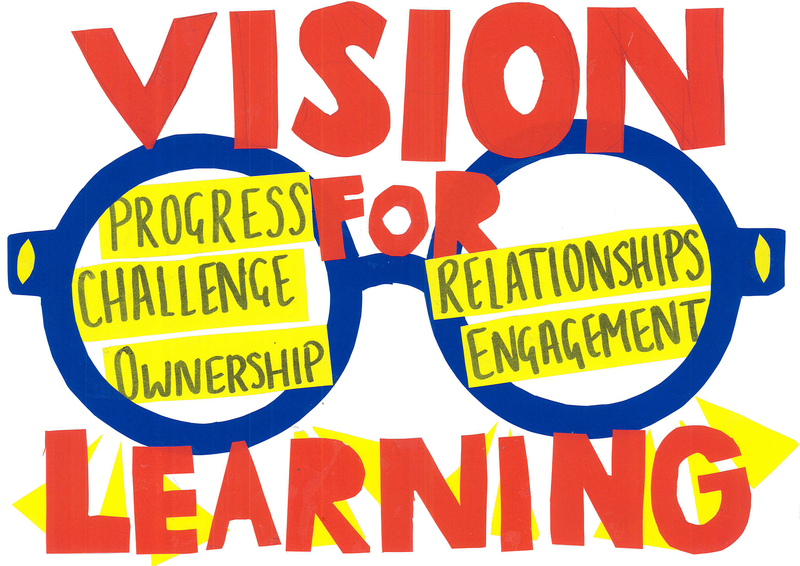 We have agreed on the following pillars of learning as key to the creation of a world class centre of learning in the heart of the local community we serve. 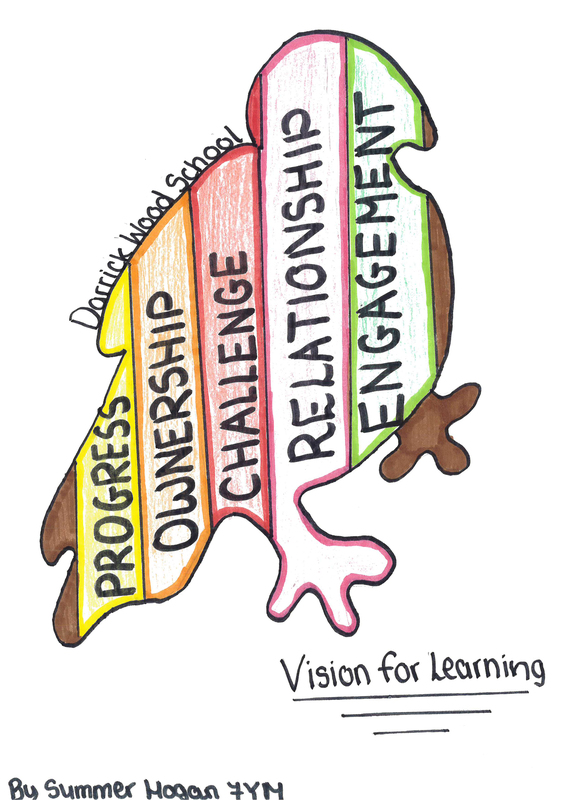 We aim to ensure that these pillars are integral to all the teaching and learning which is experienced at Darrick Wood as we believe they are central to achieving the vision for learning on which we are all agreed. Working together, we are united in helping this vision become a reality, continually striving to perfect what we do. This is the Darrick Wood Way. The descriptions for each pillar will continue to evolve as part of our journey towards a world class school. This is not the end but just the beginning. Staff seek to enable all learners to grow, continually striving to develop their confidence, become increasingly adaptable, resilient and reflective. Their teaching enables learners to become well qualified for their chosen careers and are committed to lifelong learning. Staff create the conditions so that learners take responsibility for and shape the pathway of their own learning with the teacher acting as a facilitator. Staff empower learners to realise that there are no constraints as to when and where learning can occur. 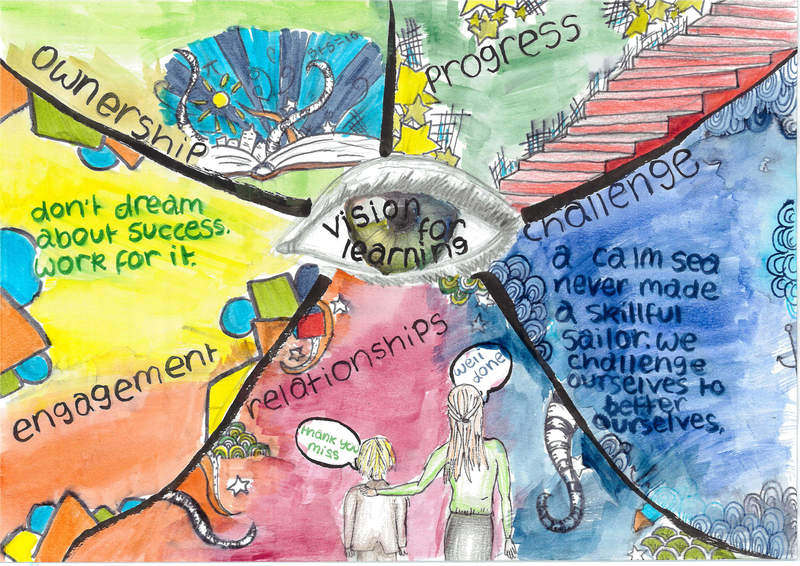 Staff set ambitious yet achievable goals which stretch and challenge all learners. 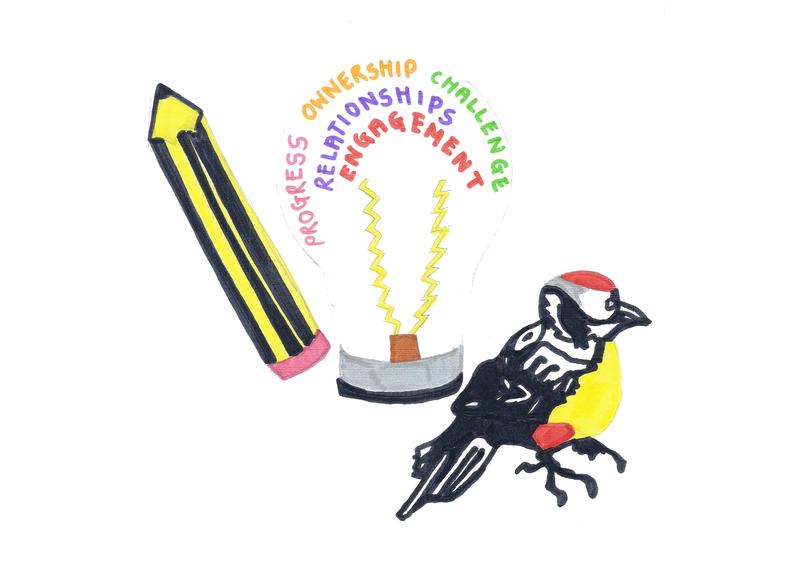 Learners are encouraged to deepen their thinking, take risks and develop strategies to increase resilience. Staff create a positive and safe environment where all members of the School have mutual respect. 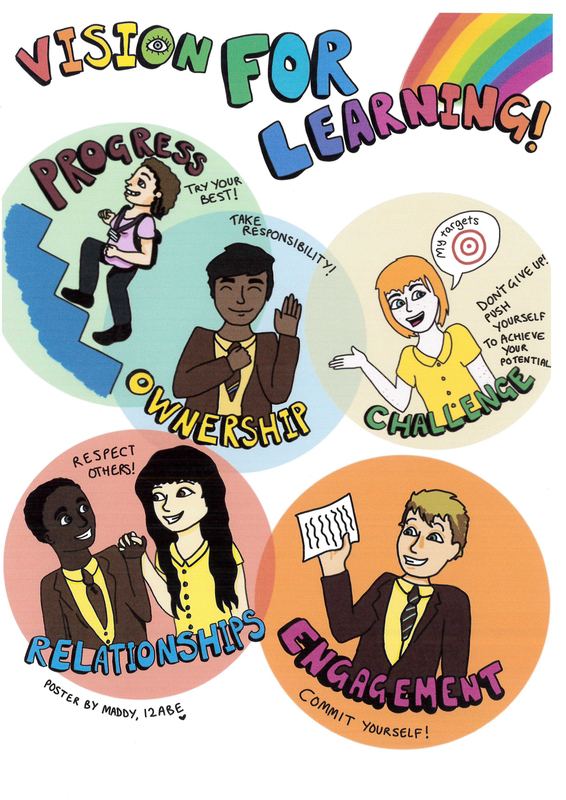 The behaviour of learners is exemplary due to the high expectations instilled in them and respond positively to the School’s ethos of praise and reward. Staff use a range of strategies to create stimulating learning opportunities where learners demonstrate exceptional commitment. Teaching inspires learners to develop a thirst for knowledge beyond the classroom.